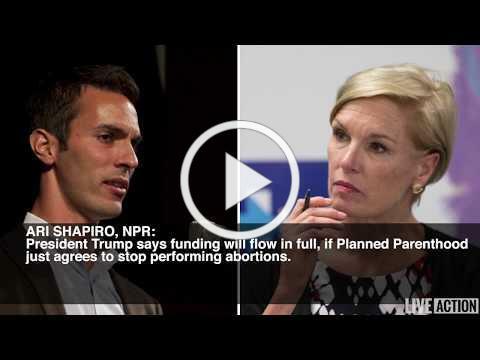 Video: Do your tax dollars pay for abortion? 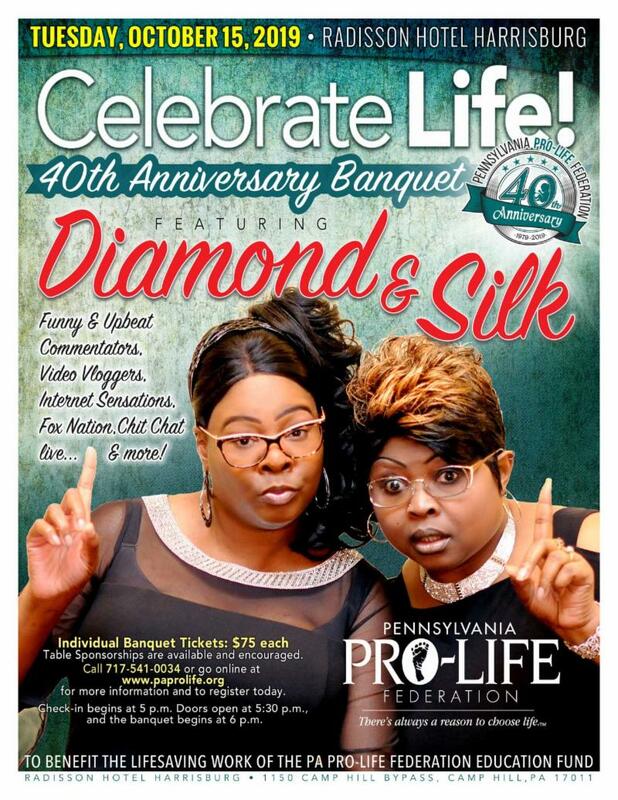 Do your tax dollars pay for abortion? Our tax dollars DO indirectly support abortion. Watch this short but clear explanation offered by Live Action. And then pass it on! Click here to read the Federation's response to a Pennlive interview with a departing Planned Parenthood leader. It's critical that we challenge the fictitious narrative put forth by the largest abortion operation in our country. 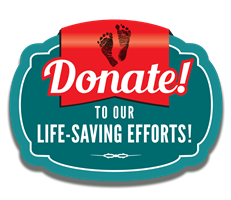 Why the Rise in Taxpayer Funding of Abortion? A Pennsylvania Congressman wants to know why the Keystone State has seen a dramatic increase in taxpayer-funded abortions. Rep. Guy Reschenthaler (R-PA 14th district) sent a letter last week to pro-abortion Governor Tom Wolf demanding answers to a series of pointed questions about Medicaid-funded abortions in the Commonwealth. Read more. Unplanned: Have you seen it? Placing 5th at the box office this weekend, it's expanding to 700 more theaters. All are encouraged to support this film and invite others to join you. Click HERE to find where you can see it. Click HERE to read our blog about the movie.